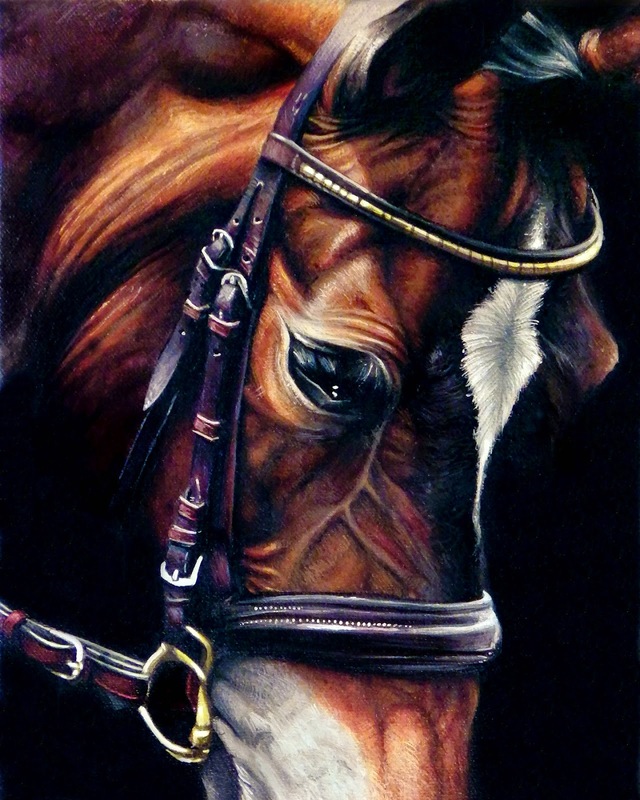 Here's the latest small horse painting off the easel. I'm going to be doing some more of these the next little while with an emphasis on agricultural and farm animals. If you love the subject matter or know those who do feel free to a pass it along. I've got a couple of holes in my commission schedule and my prices are fairly reasonable for smaller works. The original is available at $678.00. 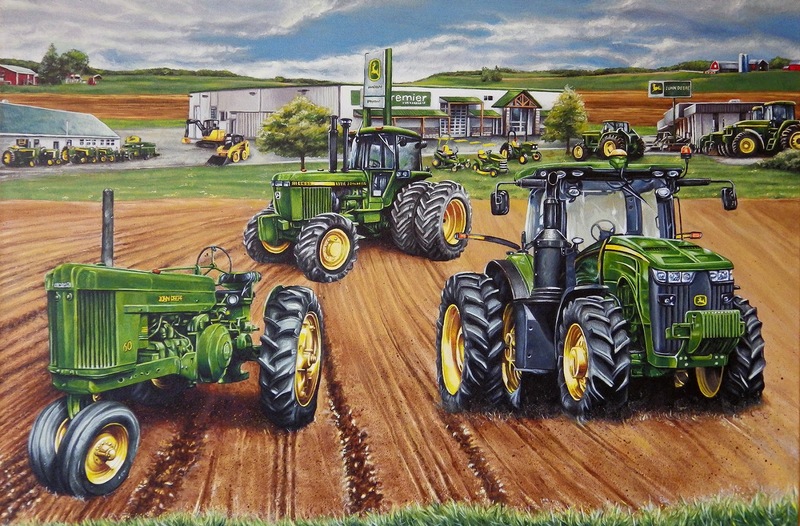 After three months of work the John Deere piece is finally finished. It's 36"x24", acrylic on canvas. The goal was to show the three generations of both the dealership and the tradition of John Deere equipment over 60+ years. Had a great time working with the staff at John Deere - Premier in Elmira ON and looking forward to the grand opening of the new facilities in June. The piece is going to be professionally photographed so I will repost when I get the files.